Does provenance matter? Are consumers bothered about the origin of their products and produce or does it really just come down to budget and convenience? As a society, we are increasingly demanding high quality, unique and artisan produce, products and services. Whether it’s the food we eat, the way it’s served or the environment it’s consumed in, we are becoming increasingly concerned about the origin of the things we consume. That’s why it’s unsurprising that most consumers would be willing to pay more for food they believe to have been produced in the UK. Whether it’s because they associate origin with quality or because it feels better than consuming mass made products, consumers’ growing concern of provenance shouldn’t be ignored by chefs and catering professionals. 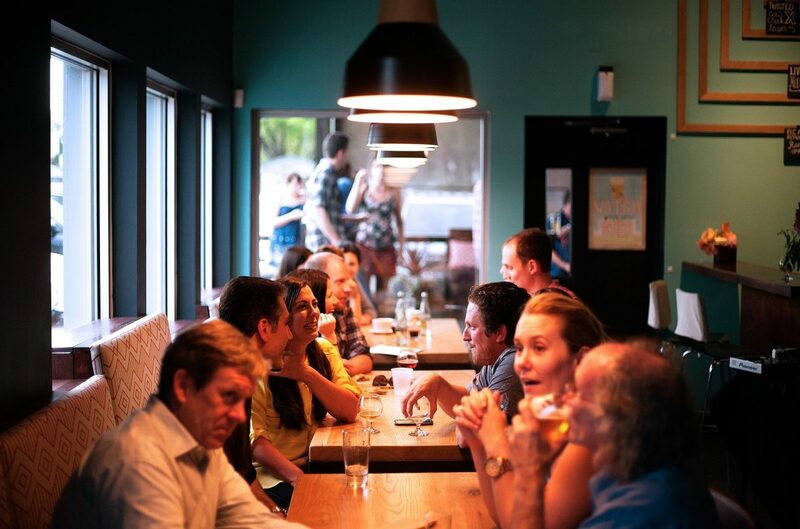 What is surprising, is that consumers are also increasingly making decisions on where to eat, based on the whole dining experience; from hand-crafted tableware to cutlery that supports the local economy – anything that forms part of the dining experience could determine where a consumer chooses to eat. Many chefs may already be aware of this trend. We recently conducted a small survey in which we found that 60% of our respondents felt that purchasing British-made products and produce for their establishment was very important, while 40% felt it was important. 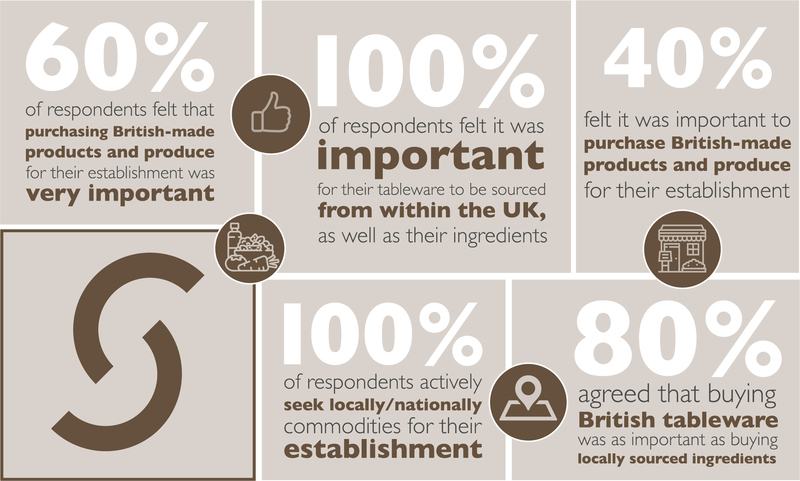 We also found that 100% of respondents actively seek locally/nationally commodities for their establishment and that 100% of respondents also felt it was important for their tableware to be sourced from within the UK, as well as their ingredients. 80% also agreed that buying British tableware was as important as buying locally sourced ingredients. It’s evident that provenance is important to both consumers and catering professionals. But why? It may be that restaurants and subsequently, chefs, have such an interest in provenance because their customers do. Our survey revealed that some respondents felt that their customers place a real emphasis on buying local and therefore to attract this audience, their supplies had to be sourced locally. Respondents also felt that buying locally gave them a story to tell. From a marketing perspective, restaurants can draw on their use of local suppliers to sell their restaurant and attract customers. Some chefs are also concerned about sustainability and their carbon footprint, which mimics their customers’ concern about such issues. With reports showing as many as a third of customers favouring sustainable brands, it’s no surprise restaurants are trying to go down this route. And provenance can certainly help with that. Buying locally helps to reduce food and product miles – the closer you buy, the less distance it will have to travel, and subsequently, emissions from transport are greatly reduced. Not only that, but smaller, local producers have a reputation for growing or producing high-quality products and produce. The better the quality, the longer it will last – minimising waste and the need for replacements. Other respondents in our survey felt that using local suppliers helped them to build better relationships. That’s possibly because it enables you to have a more direct relationship with those who will be producing or creating your products or produce, allowing you to have face-to-face contact and build connections rather than dealing with large scale companies where you’ll have less influence on the product and little chance of getting in front of your point of contact. As such, this can help build trust and an environment in which the supplier can tailor their commodity to your business and offer recommendations based on your needs and requirements. It was apparent from survey feedback that many chefs support local businesses in the hope and knowledge that they’ll receive support back. Whether that’s through visits or shout outs via the supplier’s own channels, the relationship that comes with buying from local suppliers encourages mutual support for each other’s business. Many clients we’ve worked with have been concerned with provenance. As a Surrey-based independent company that sources all our materials within the UK, we’ve found customers come to us because they like the idea of having something more unique, rather than tableware which is mass produced. We also give our clients the chance to come and visit the pottery and see production in action. Not something you get the chance to do when buying from a large, international supplier. One restaurant we recently worked with who had provenance at the heart of their venture was The Conduit. 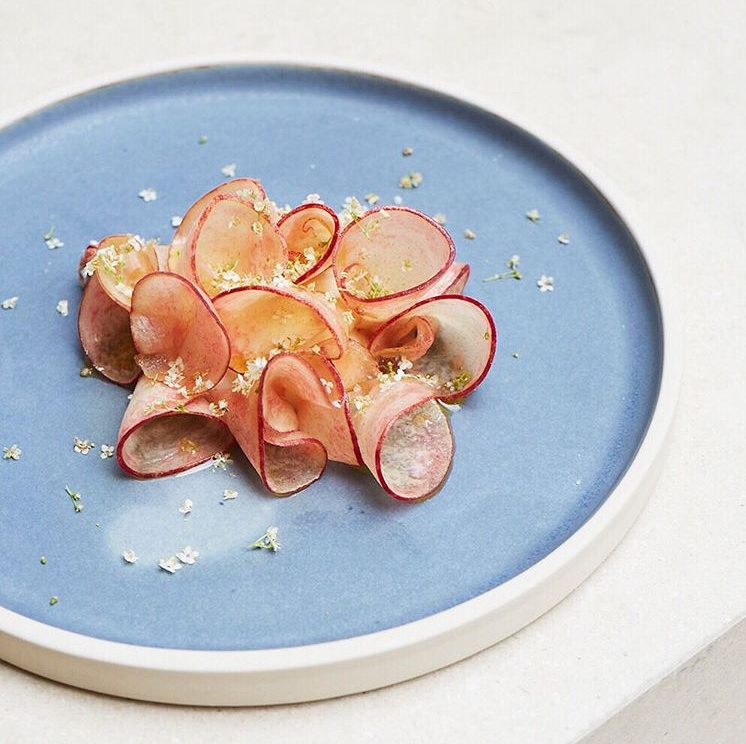 The new private members club in the heart of Mayfair, London, was looking for tableware which was locally produced and would align with their commitment to sustainability. Read more about our work with The Conduit here. If buying British is also at the heart of your venture, or perhaps you want to support more local businesses in 2019, get in touch with our team to see how we could help. Alternatively, browse our website to discover our unique tableware options – or call us to arrange a visit and see how our products come to life.